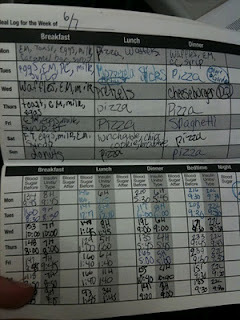 33 Days left to help Jennifer assist diabetic patients with her new App. MEDSTARTR is the new crowdfunding source for hot Health products. YOU get to donate to the best ones. 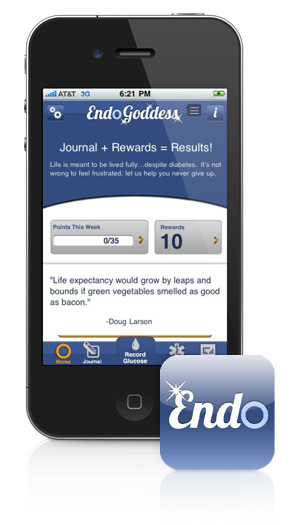 The EndoGoddess App is terrific for diabetics. It’s created by someone who knows what her patients need. Today, I’m talking to Jennifer Shine Dyer,MD, MPH, a stylish pediatric endocrinologist and tech entrepreneur with Duet Health Eproximiti. 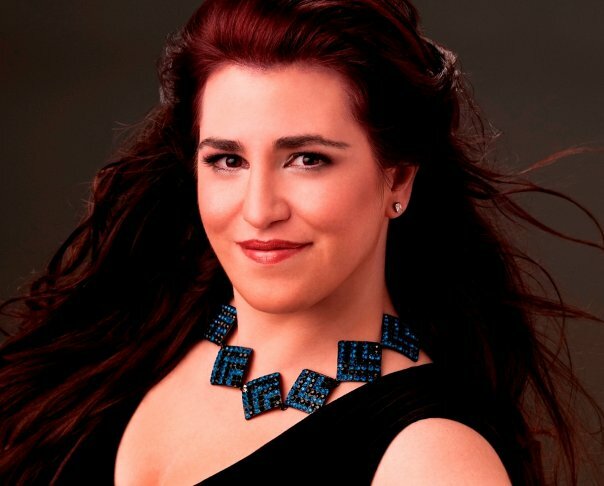 This former Texan now living in Ohio, loves NYC, fashion, politics, and food is also the founder of EndoGoddess, LLC. Jennifer is a dynamo who created an App called, The EndoGoddess App to help diabetes patients track their glucoselevels. No more self-entry journaling. Patients use the App upon checking of glucoses with each meal and bedtime or just once daily to enter all of the glucoses for the day. But she makes it fun. 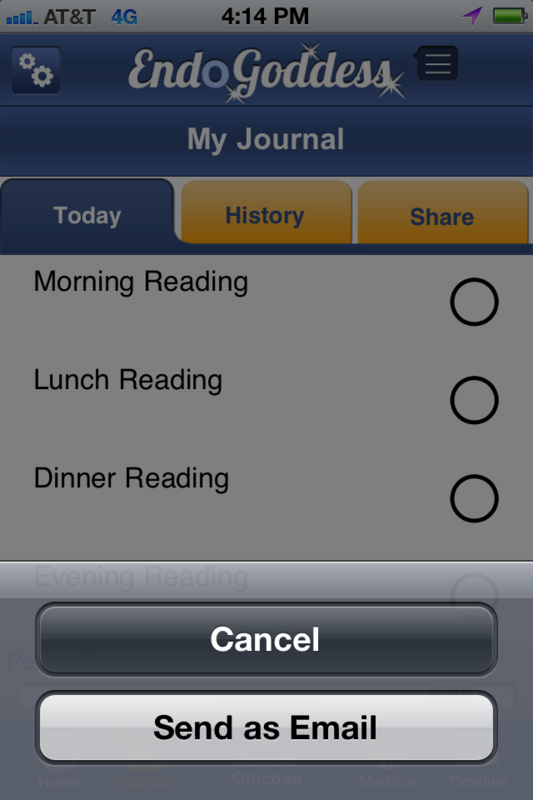 It’s a 21st Century Glucose Journal that rewards you with free iTunes and a whole lot more. The EndoGoddess App utilizes a unique social business model for iTunes downloads. The revenue for the iTunes downloads comes from the user’s family and friends who sponsor the user which is a social business model unique to the EndoGoddess App. That’s right. Your friends and family reward you when you follow doctor’s orders. Here’s how it works: The user enters the sponsor’s email address, and a link to the user’s iTunes account is sent to the sponsor who then submits their desired payment into the user’s account. The feature will be live in coming months. 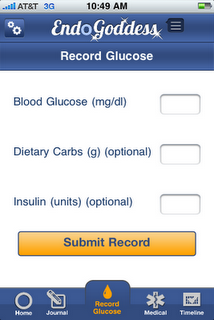 The main behavior focus of the EndoGoddess App: self-entry glucose. But it also has unique personal, social media, and patient community features. Within the app, users can submit daily diabetes-specific motivational quotes which are screened by Jennifer and then featured on the home page of the app. 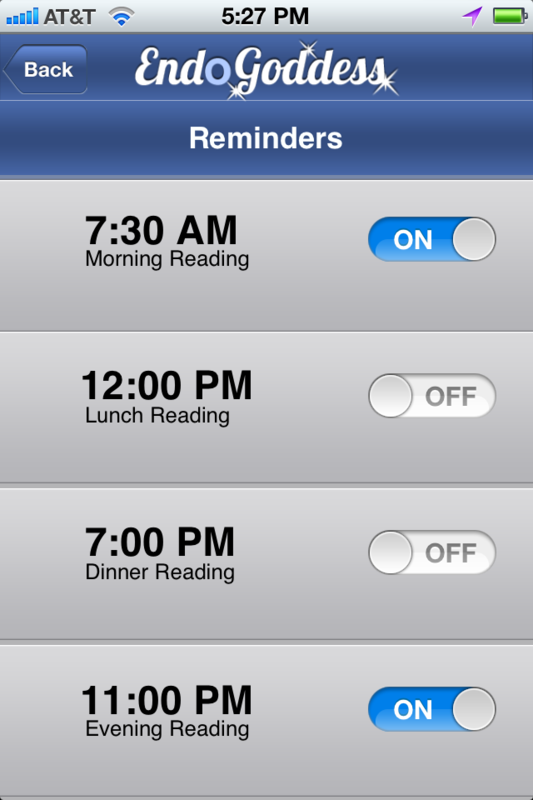 The EndoGoddess App also allows the user to customize glucose-check reminder alarms so that adherence triggers are personalized, an additional unique feature. Finally, the EndoGoddess App makes sharing glucose results with doctors and family easy by just touching the share button. Another cool feature is that information about how to get involved in the diabetes online community (moderated twitter chats, blogs, diabetes camp links, charity links) is provided in addition to original multimedia basic diabetes education content. 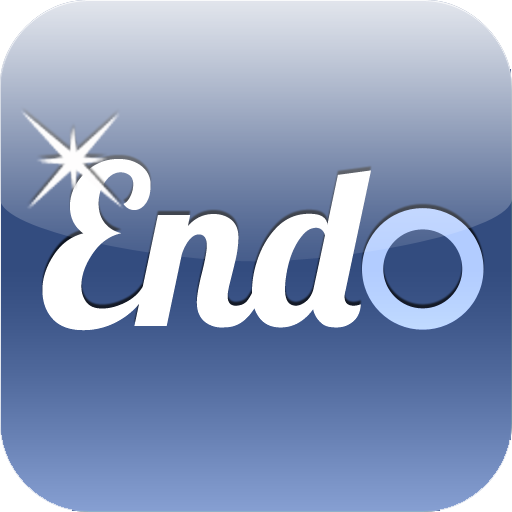 Anyone with diabetes who is instructed by their doctor to check their blood sugars 4 times per day can use the EndoGoddess App. It’s also for patients who are checking their blood sugars 4 times per day; typically anyone with insulin-dependent type 1 or type 2 diabetes. Moms who are pregnant, checking their blood sugars frequently due to gestational diabetes can also use the EndoGoddess App. It provides a more modern form of journal for your glucoses than an old-fashioned paper journal, which also has corresponding carb intake and insulin dosing. The journal has a rewards and points feature. No more paper journals that look like the one pictured here. In the next month or so, you will be able to download an iTunes song weekly if your points are high enough. You can keep track of your points on the home page currently upon entering glucoses into the app. The EndoGoddess App got it’s name from a nickname a patient gave her. ‘Endo’ because she’s an endocrinologist and ‘goddess’ because she likes to wear a little bling everyday. She was inspired to create the App when she started texting teen patients. 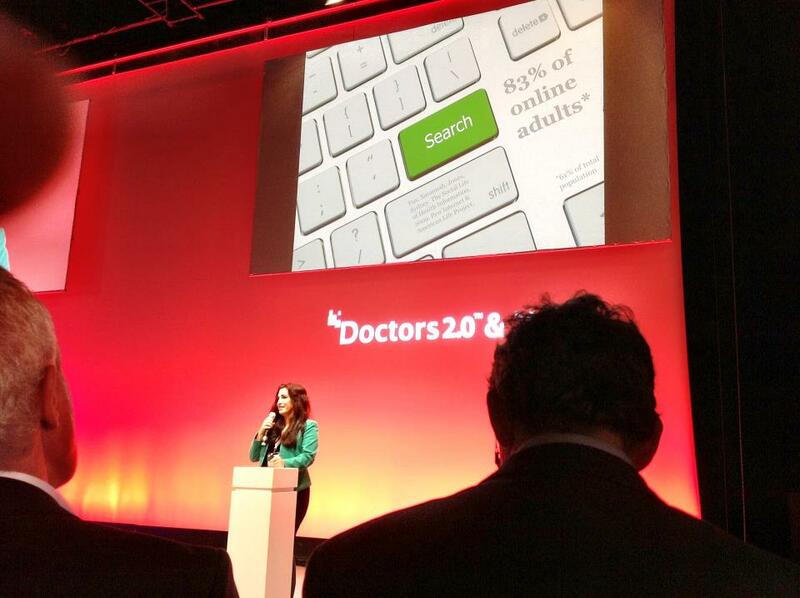 She then created a texting app, studied the results in a small pilot study (http://mobihealthnews.com/8599/texting-imrpoves-type-1-diabetes-adherence/) amongst her teen patients which proved that mobile phones make life with diabetes healthier. Diabetes is hard, and often, patients lose motivation to keep up with it. Diabetes is a unique chronic disease in which the decisions most affecting the health and well-being of patients are made by the patients themselves. This is the critical reason that the EndoGoddess App targets patient/consumer empowerment primarily rather than just the physician’s efforts to make the largest impact on diabetes-related health outcomes, quality, and costs. In other words, making diabetes easier is a big deal and is the primary focus of the EndoGoddess App. I asked Jennifer how she thought the EndoGoddess App would change healthcare for the better. She said that in order for doctors to prescribe the EndoGoddess App and for health insurance companies to perhaps even pay people with diabetes to use the app, a clinical trial must prove that apps make people with diabetes healthier. 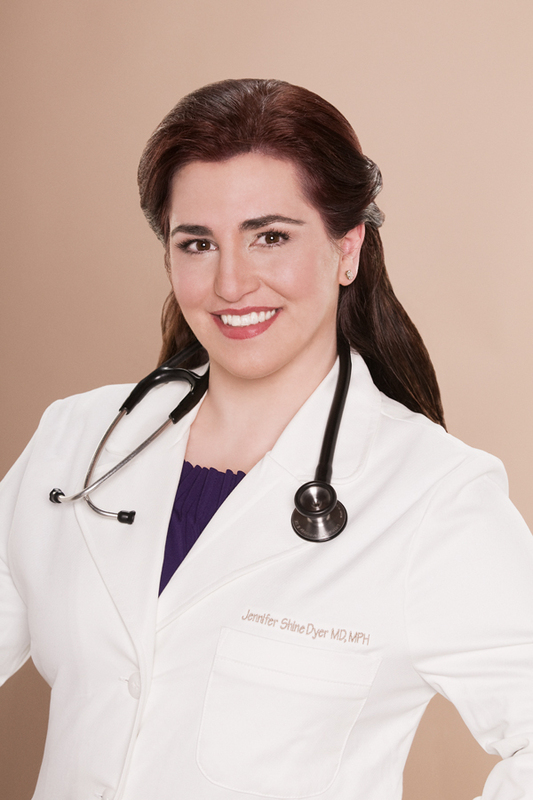 So Jennifer is pursuing funding in a creative way using new healthcare crowdfunding site, MedStartr. Traditional funding for clinical trials typically comes from federal sources such as NIH which requires that researchers be either part of a university or a non-profit organization. Most funding mechanisms exclude small businesses like startups. Medstartr allows the public to be involved in funding projects that they think are important and in new technology that they would like to see in healthcare. I think that this mechanism for funding will confirm to investors that the EndoGoddess App is a product that patients want and will hopefully result in new ventures to allow further growth and development of new products. As the future, Jennifer is super excited to announce that work on the EndoGoddess Kids App started on June 25th through the 10x accelator program, a mentorship-driven investment program designed for energetic and game-changing entrepreneurs. 10x has partnered with Ohio’s New Entrepreneurs (ONE) Fund, an innovative business accelerator designed to attract and retain the best and brightest talent in Ohio. Teams such as the EndoGoddess Team are awarded $20,000 to bring a project to life over a 10-week period culminating in a pitch day presentation to interested investors within the community. The EndoGoddess Team will be creating the new EndoGoddess Kids App built for young children with type 1 diabetes and their families. 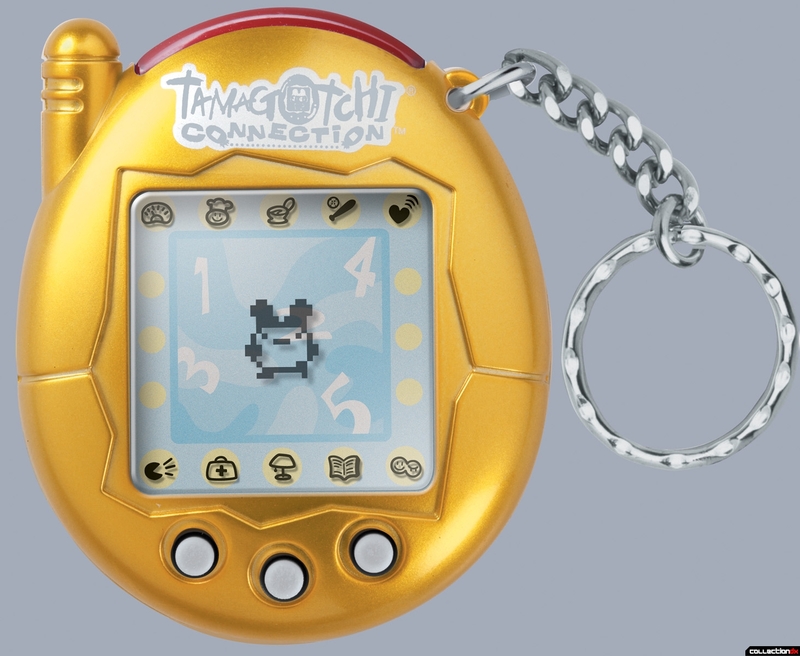 The app will include a new rewards and gaming feature similar in concept to the classic Tamagotchi virtual pet (pictured attached above). The virtual pet, which will need to be ‘fed’ by recording glucoses within the app, is expected to encourage engagement in daily diabetes glucose checking by the child based on appointment dynamic game mechanics theory. It should be available for download at the end of September or early October 2012. 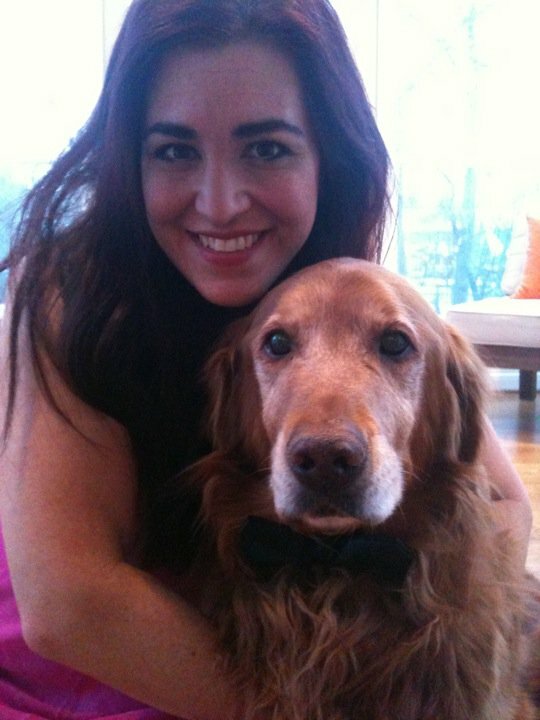 The EndoGoddess Kids App virtual pet will include a reincarnation of her sweet golden retriever, Cooper Dyer, who passed away last year due to cancer (picture with me and Cooper dressed up in our Golden Globes watching attire is attached). So, needless to say, the EndoGoddess Kids App is a labor of love for me. You’re going to be seeing or hearing about a lot of new Apps in Health, but the problem is the best ones are not necessarily the ones getting funded. Some get promoted by people who have a vested interest in it or they have a personal relationship with the person, so a lot of crap gets a green light. 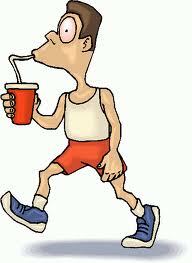 The person who ends up suffering is the health consumer. I love products that are actually developed by people who are passionate about helping people and have found a need through their own work and personal experience. I like to feature people and products or services that end up helping you and deserve funding. Fortunately, there is now a crowdfunding source for health. Medstartr. It allows the community to pick the Best in Class helping it come to market. EndoGodess App is on it. 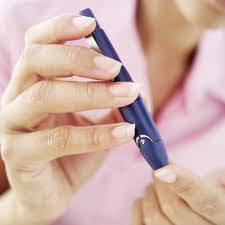 An estimated 285 million people, corresponding to 6.4% of the world’s adult population, will live with diabetes in 2010. The number is expected to grow to 438 million by 2030, corresponding to 7.8% of the adult population. While the global prevalence of diabetes is 6.4%, the prevalence varies from 10.2% in the Western Pacific to 3.8% in the African region. However, the African region is expected to experience the highest increase. 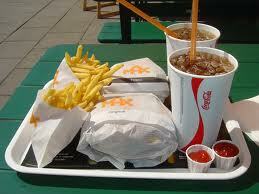 70% of the current cases of diabetes occur in low- and middle income countries. With an estimated 50.8 million people living with diabetes, India has the world’s largest diabetes population, followed by China with 43.2 million. 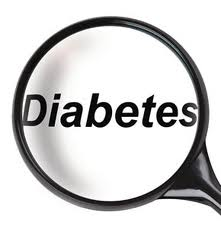 The largest age group currently affected by diabetes is between 40-59 years. By 2030 this “record” is expected to move to the 60-79 age group with some 196 million cases. 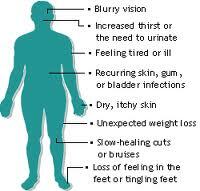 Diabetes is one of the major causes of premature illness and death worldwide. 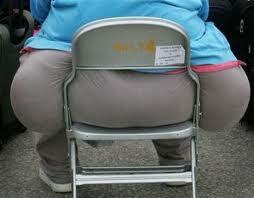 Non-communicable diseases including diabetes account for 60% of all deaths worldwide. In developing countries, less than half of people with diabetes are diagnosed. 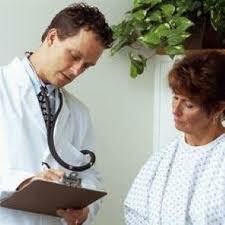 Without timely diagnoses and adequate treatment, complications and morbidity from diabetes rise exponentially. Type 2 diabetes can remain undetected for many years and the diagnosis is often made from associated complications or incidentally through an abnormal blood or urine glucose test. Undiagnosed diabetes accounted for 85% of those with diabetes in studies from South Africa, 80% in Cameroon, 70% in Ghana and over 80% in Tanzania. 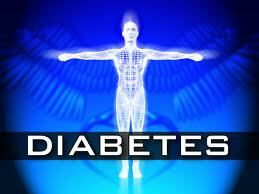 The number of deaths attributable to diabetes in 2010 shows a 5.5% increase over the estimates for the year 2007. 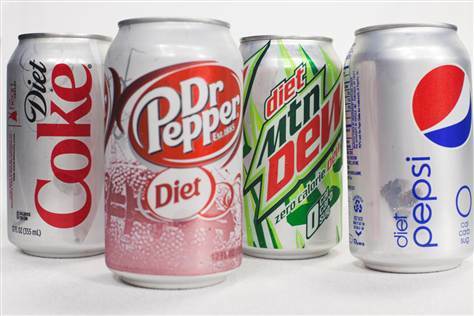 This increase is largely due to a 29% increase in the number of deaths due to diabetes in the North America & Caribbean Region, a 12% increase in the South East Asia Region and an 11% increase in the Western Pacific Region. Type 2 diabetes is responsible for 85-95% of all diabetes in high-income countries and may account for an even higher percentage in low- and middle-income countries. 80% of type 2 diabetes is preventable by changing diet, increasing physical activity and improving the living environment. Yet, without effective prevention and control programmes, the incidence of diabetes is likely to continue rising globally. Insulin is vital for the survival of people with type 1 diabetes and often ultimately required by people with type 2 diabetes. Even though insulin’s indispensible nature is recognised by its inclusion in the WHO’s Essential Medicines List, insulin is still not available on an uninterrupted basis in many parts of the developing world. The financial burden borne by people with diabetes and their families as a result of their disease depends on their economic status and the social insurance policies of their countries. In the poorest countries, people with diabetes and their families bear almost the whole cost of the medical care they can afford. In Latin America, families pay 40-60% of medical care expenditures from their own pockets. In Mozambique, diabetes care for one person requires 75% of the per capita income; in Mali it amounts to 61%; Vietnam is 51% and Zambia 21%. Expressed in International Dollars (ID), which correct for differences in purchasing power, estimated global expenditures on diabetes will be at least ID 418 billion in 2010, and at least ID 561 billion in 2030. 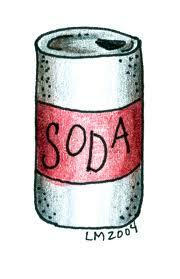 An estimated average of ID 878 per person will be spent on diabetes in 2010 globally. Besides excess healthcare expenditure, diabetes also imposes large economic burdens in the form of lost productivity and foregone economic growth. The largest economic burden is the monetary value associated with disability and loss of life as a result of the disease itself and its related complications. The World Health Organization (WHO) predicted net losses in national income from diabetes and cardiovascular disease of ID 557.7 billion in China, ID 303.2 billion in the Russian Federation, ID 336.6 billion in India, ID 49.2 billion in Brazil and ID 2.5 billion in Tanzania (2005 ID), between 2005 and 2015. Unless addressed, the mortality and disease burden from diabetes and other NCDs will continue to increase. WHO projects that globally, deaths caused by these health problems will increase by 17% over the next decade, with the greatest increase in low- and middle-income countries, mainly in the African (27%) and Eastern Mediterranean (25%) regions. In 2009, Manny Hernadez published a two-part series on HealthCentral.com reviewed all services that offer online blood glucose tracking tools that he was aware of. He reviewed 7 options. They’re worth a look to see how Glucose Tracking has progressed.